Hey girls, what do you wanna dye your hair color to welcome the coming new year? 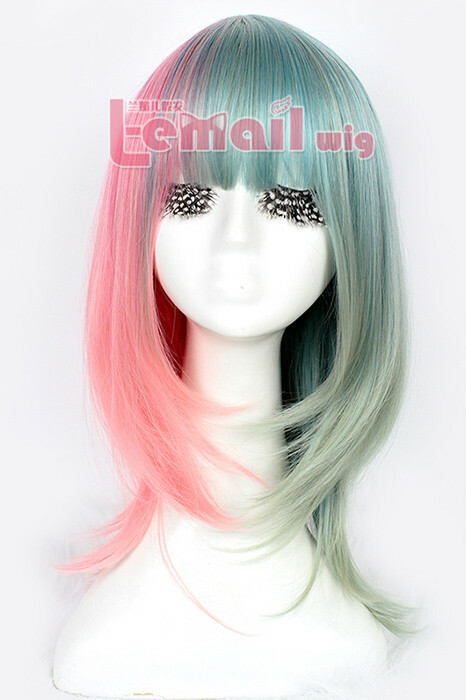 Or can a wig help you to make your ideal hair color come into reality? If you prefer a more close to your natural look with classy beauty, then, by adding a light/ dark hair color to the tips of your hair, it’ll be pretty nice for a mid-length or short length hair style, or maybe this is your option to get two-tone color, which introduces the use of two different hair colors. 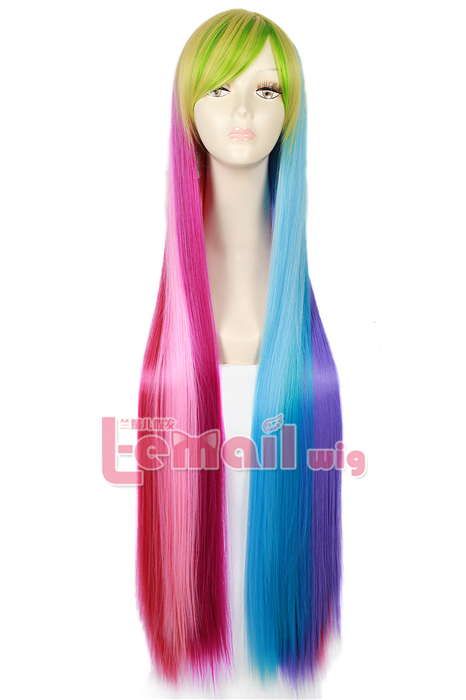 It is characterized by coloring the top half of the hair using one color, and the bottom half using a different color. No matter how long or short your hair is, from a classic hairstyle to a gorgeous textured hairstyle, the two-tone hair colors offer you the chance to get your unique andvibrant style. Tired of having just one hair color? Ready to test the hottest hair dyeing trends? Traditionally one overall hair color would complete the dyeing process, while all these two kinds of color choices can help you to create a more natural and subtle looking hairstyle, complimenting your look. Those who are confident enough to experiment on a larger scale of different tones might find it astonishing, with bright splashes of colors including purple, red, yellow, orange, pink, green and blue. These fancy colors will look great when teamed with contrasting shade, such as red or black hair. If you are a complete fashionist and are striving for a bolder look, just simply add two contrasting colors to your hair and create an interesting mix. 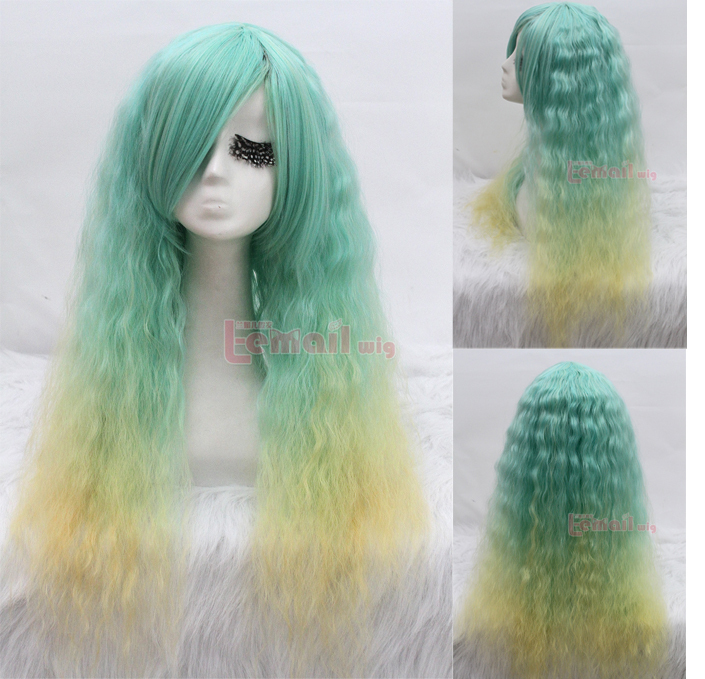 This entry was posted in Fashion Wigs and tagged colored wigs, colorful wigs, hair color, Human Hair Wigs.